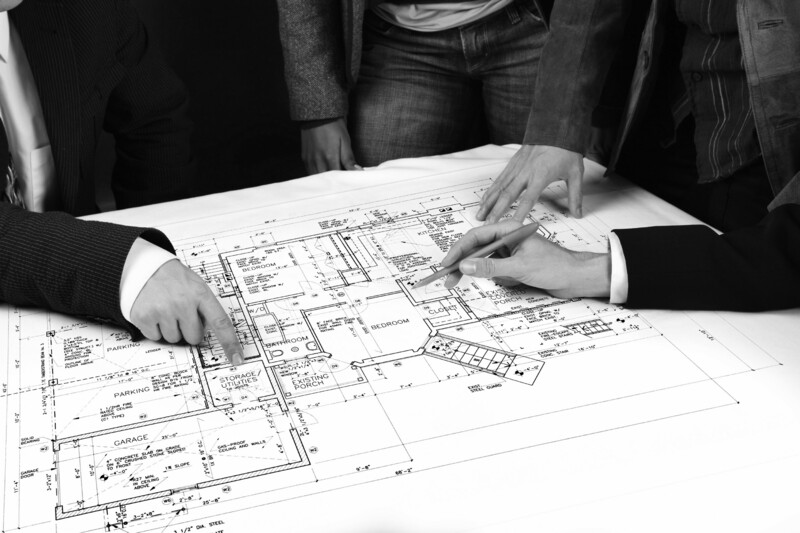 We often think of planning as being about physical construction and the regulations and processes around this. But buildings are not constructed in isolation. 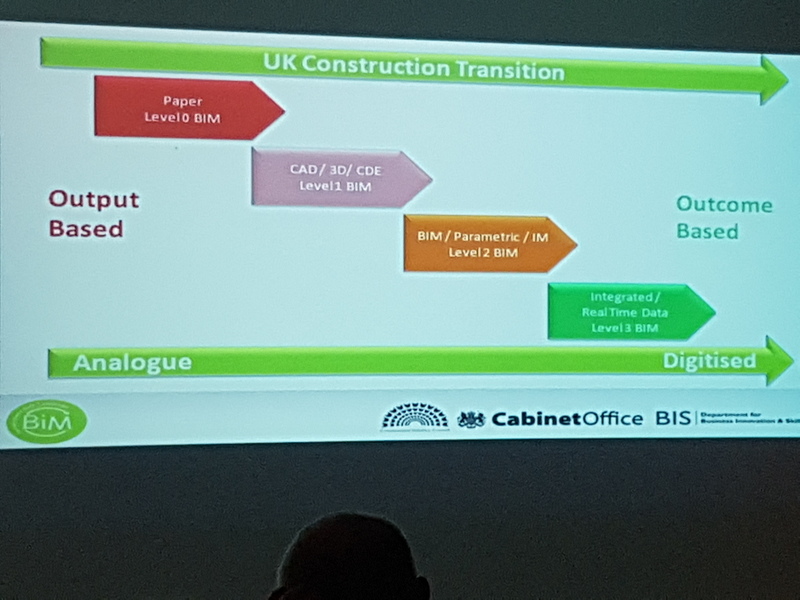 The planning profession has to consider community views, and there is a need for different organisations and stakeholders to work together to enable development and regeneration. The co-design and co-creation of project briefs and delivery strategies between planners, architects and the community is critical to creating successful planning projects. However, engaging the public in the complicated planning process is difficult. 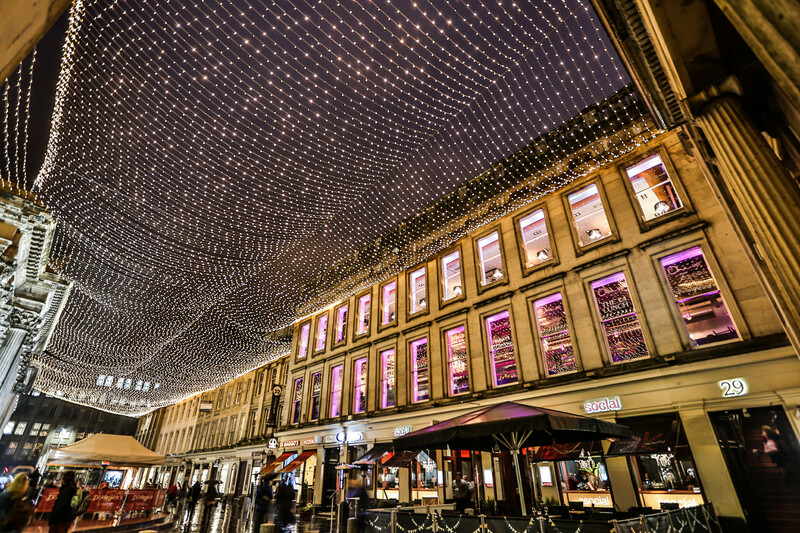 Integrating the variety of views and opinions within a community is vital to ensuring that places are designed in a way that best suits the needs of current and future residents and businesses. 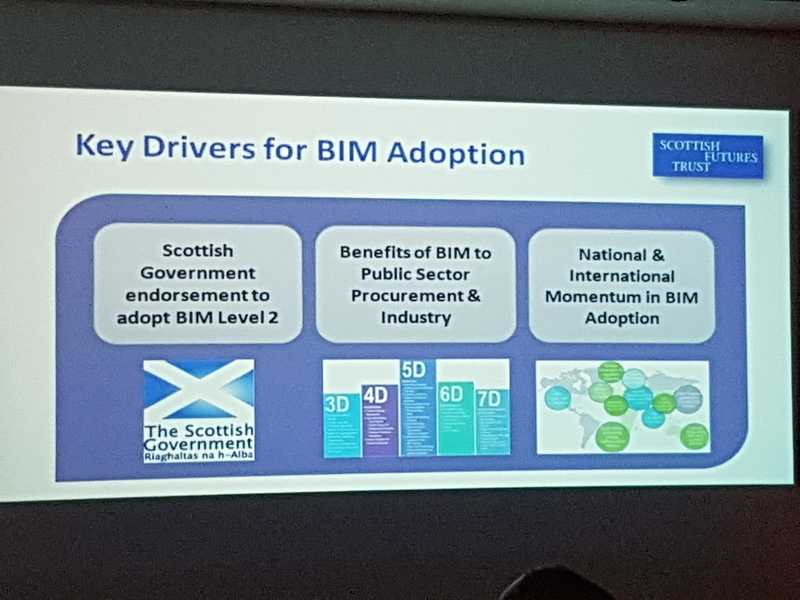 But the traditional methods of engagement can seem inadequate, especially in terms of reaching younger people, or those who have little understanding of how the planning system works. Often people feel they are not able to engage, while others almost “over engage” and become the “usual suspects” during consultations, neither of which is especially helpful when the goal is to create outcomes which benefit whole communities. Our guest blog earlier this year from Dr Paul Cowie at the University of Newcastle, looked at an award-winning theatre project which is engaging communities with planning processes. Following on from Paul’s blog post, we highlight here some examples of digital platforms which are expanding public engagement in planning. 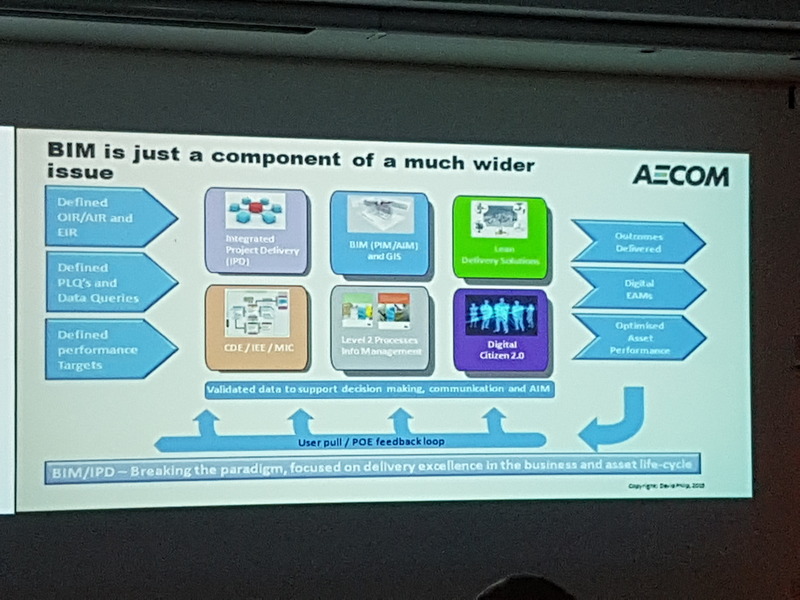 The resources below offer some insights into this approach – some of these featured in a recent presentation given by Donagh Horgan at a conference held at the University of Strathclyde. 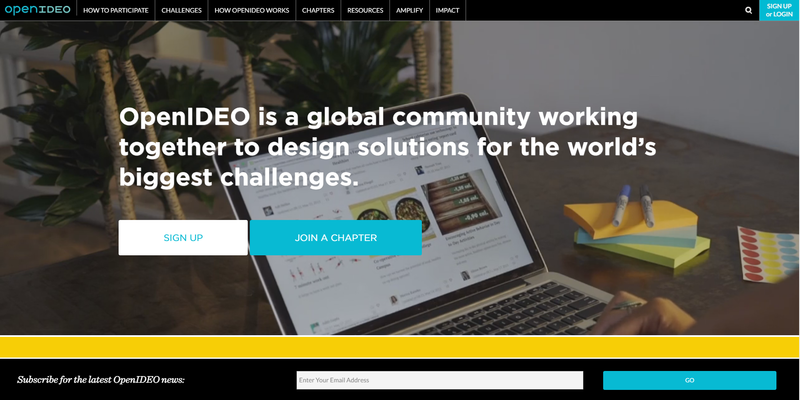 IDEO is an award-winning global design firm that takes a human-centred, design-based approach to helping organisations in the public and private sectors innovate and grow. Project work includes designing citizen-focused online resources for clients who wish to engage more with service users. In addition, the Open IDEO element of the business aims to encourage people to work collaboratively to solve social issues, emphasising each individual’s value through their own experiences and knowledge, and seeking to use that to design innovative plans to create solutions to problems. 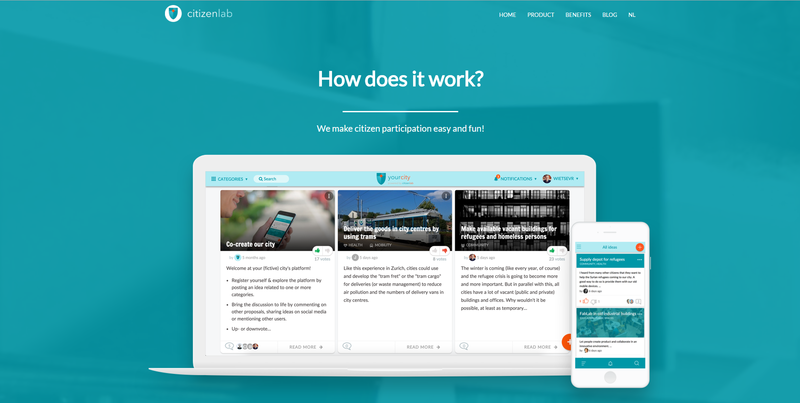 CitizenLab is a civic engagement platform on which citizens are invited to co-create their city. 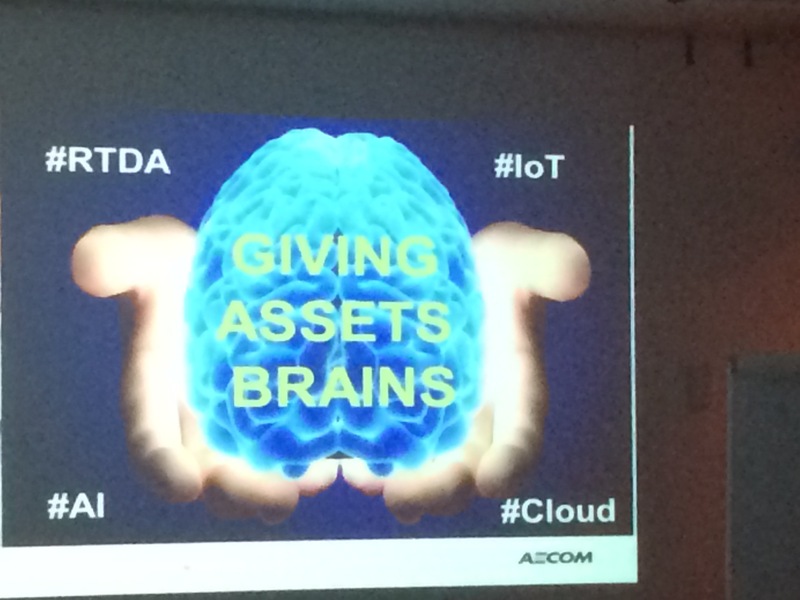 Software helps city administrators to tap into the collective intelligence of their citizens. The software allows people to participate in polls and enables administrators and planners to view collective data about the public’s views. An online platform to promote the co-creation of smart cities of the future. The project is a new EU initiative that puts people at the centre of the development of future cities. The project brings together three leading smart cities and a total of 15 consortium members with great diversity in skills and experience. The idea is to share experiences in order to use citizen experience and practitioner expertise to co-create future smart cities. It is run in partnership with a number of other organisations, including Catapult. There are also more free flowing, informal ways of engaging which can still be effective ways for communities to engage with one another, with planners and with service providers on a common platform. Tools such as Yammer and Slack, as well as government-designed online forums, can provide spaces for people to put ideas forward and allow for free flowing comment and discussion. 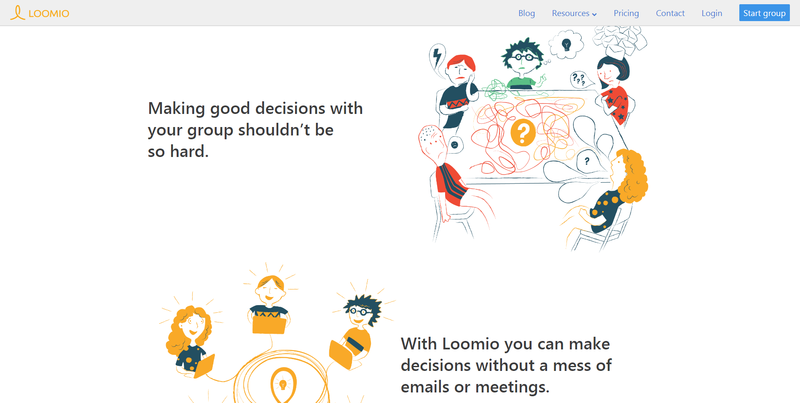 Similarly, Loomio is an open source software tool, built by a worker-owned cooperative social enterprise based in New Zealand, which seeks to increase collaborative design making within towns and cities. It is centred on co-operative and co-creative values, and looks to break down barriers to participation at all levels and across a range of organisations and works on a more open free flowing basis, encouraging groups to come together to openly discuss issues. It has the potential if used well to be a useful space to generate free flowing dialogue and discussion on community development plans and models. 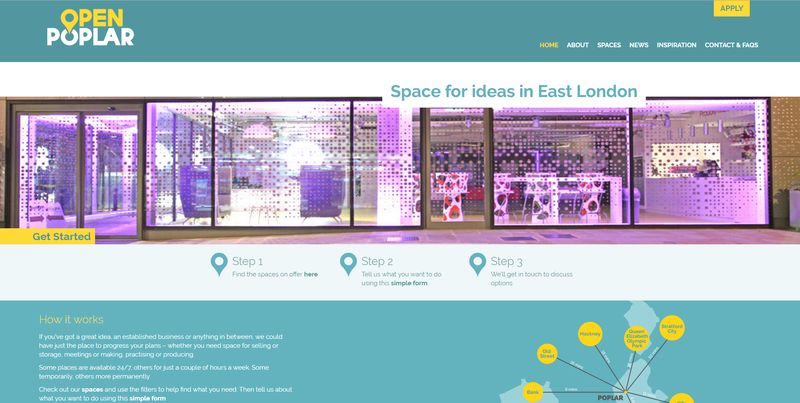 Open Poplar is a website based around the Poplar area of London, which seeks to make the most of the space in the area, for the benefit of the people and communities within Poplar. The website lists free spaces which people are then able to apply to take up using a form, the submissions are then taken forward and successful applicants are invited to occupy the space. There are no strict requirements for the sort of organisation that can occupy the space and applications range from start-up cafes, to community orchestras, but the site requires that applicants have a clear idea of what they want to do in the space and be able to fund it themselves. A collaboration between the Bristol School of Architecture, University of the West of England and the Bristol community, that seeks to encourage and strengthen knowledge exchange between education programmes and local communities through collaboration in live projects. The interaction between planners/ service providers and the community is documented online, and people can use various online channels to follow their progress but the community work itself takes place online too, with the online platform being a tool of engagement. This online platform allows people to participate in planning at a community level through gamification. The idea is to allow participants to engage in a new and creative way, and to attempt to attract participants, and therefore views, which may not have been heard before. Participants register on the platform and take part in “missions” which asks their views on scenarios relating to new plans which are being submitted; participants win coins for participating in “missions”, which they are then asked to “pledge” to causes. Those which receive the most support are then given real money to spend on bringing the projects to life. The idea has been used in community planning projects in a number of American cities including Philadelphia, Detroit, and Salem (MA) and figures suggest that in some areas up to 70% of players had never formally engaged in a community planning process before.